It’s official! 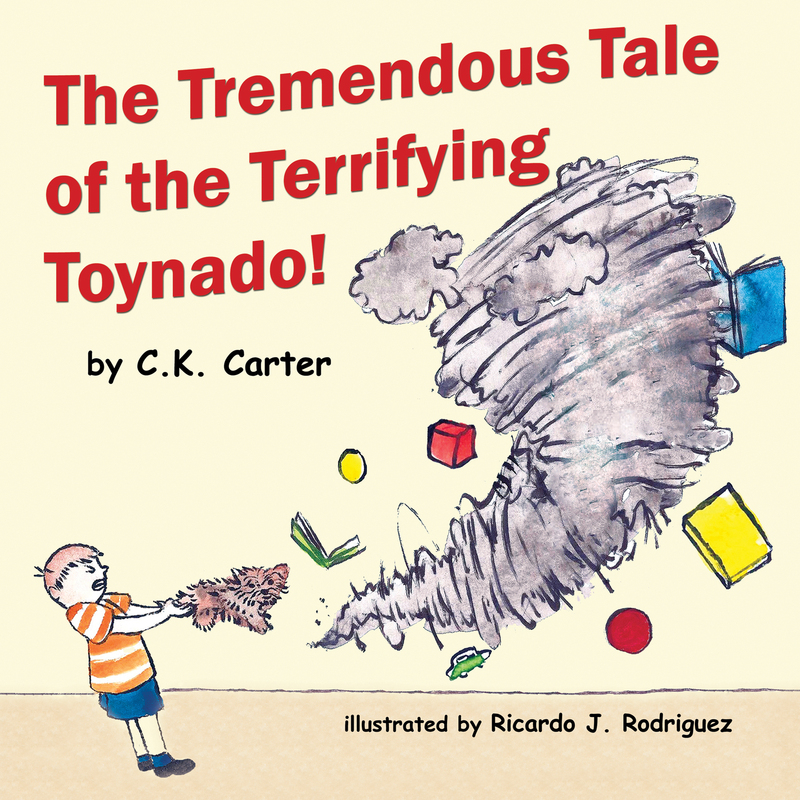 C.K.’s fourth book, The Tremendous Tale of the Terrifying Toynado, is now on sale in hardcover, paperback and e-book. Remember that you don’t need a Kindle for the e-book. You just need to download the app on your device (iPad, android, iPhone, PC, etc.). If you click on the kindle version on Amazon, there is a look inside feature that gives you a sneak peek at the first few pages. Also, all four of C.K.’s books are a part of the kindle matchbook program. This means that when you purchase the paperback on Amazon, you can get the e-book for only $.99 ($1 off).